While the NBA star was unable to attend because he had to work, the 46-year-old actress was joined by Zion’s 17-year-old brother, Zaire. 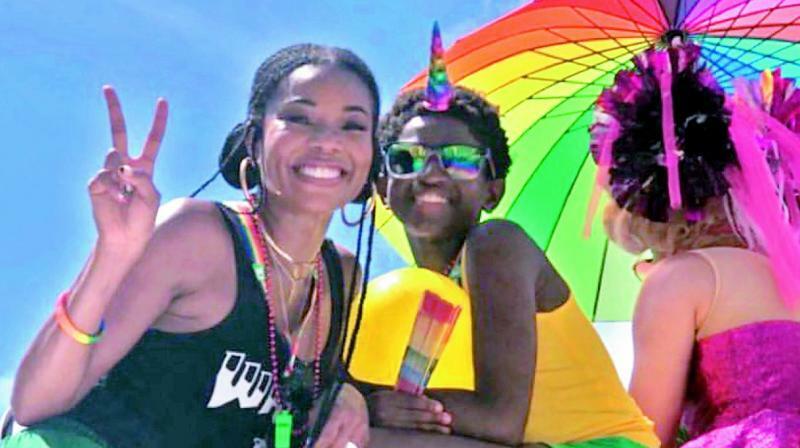 Actress Gabrielle Union attended the Miami Beach Pride Festival alongside her husband Dwyane Wade’s 11-year-old son, Zion, on Sunday. 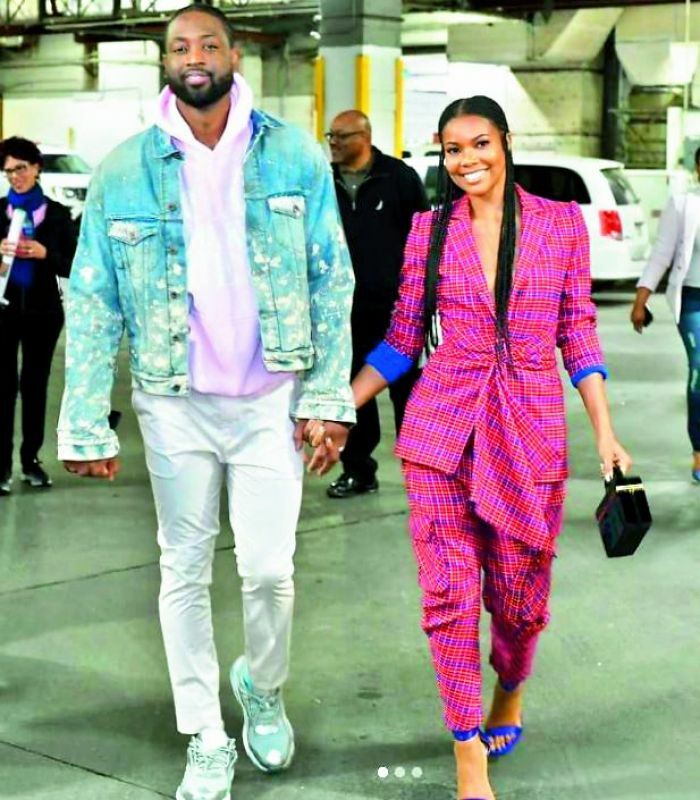 While the NBA star was unable to attend because he had to work, the 46-year-old actress was joined by Zion’s 17-year-old brother, Zaire. Union and Zaire posted a series of photos and videos from the pre-teen’s big day on their respective Instagram Stories.